is fairly extensive and like the Blizzak LM80 for SUV and 4×4 vehicles are designed not only to provide better traction on snow and ice but to operate effectively at low temperatures. 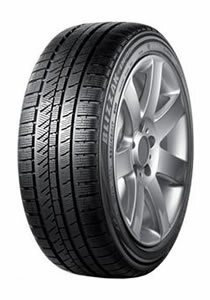 Bridgestone winter tyres are just one of the excellent winter tyre products that we can now offer. 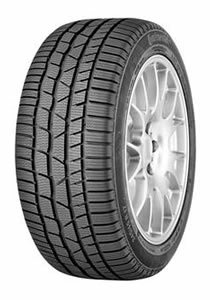 The SP WinterSport is a range of sports tyres produced by Dunlop. They are designed to perform in all conditions including on snow, an example of which is the SP WinterSport 3D. The range includes the SP WinterSport M3 which is also a Run Flat Tyre. 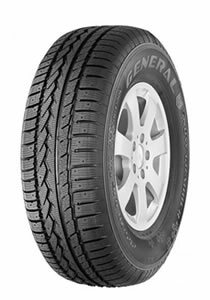 With their reputation for excellent handling and off-road capabilities General Tires are famous for their SUV/4×4 Tyres. In the Snow Grabber they have designed a winter tyre that provides the best possible safety for driving in winter conditions. 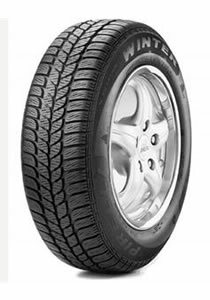 The Latitude range of 4×4 tyres from Michelin includes the Latitude Diamaris for everyday driving. It offers high comfort and excellent performance. 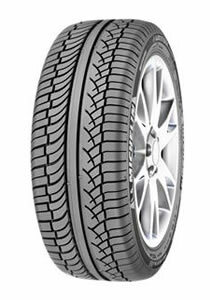 Michelin also produce the Latitude Tour HP ZP a runflat 4×4 tyre. Michelin are perhaps the top quality winter tyre product. 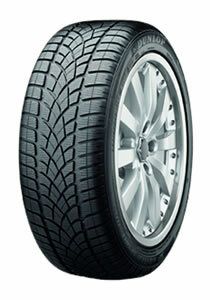 Snow Control is the range of tyres designed by Pirelli for winter driving conditions. The W160 Snow Control has been designed for compact, subcompact and micro cars. Pirelli also manufacture winter tyres for sports/high performance vehicles like the Winter 240 SnowSport and 4×4/SUVs like the Scorpion Winter.